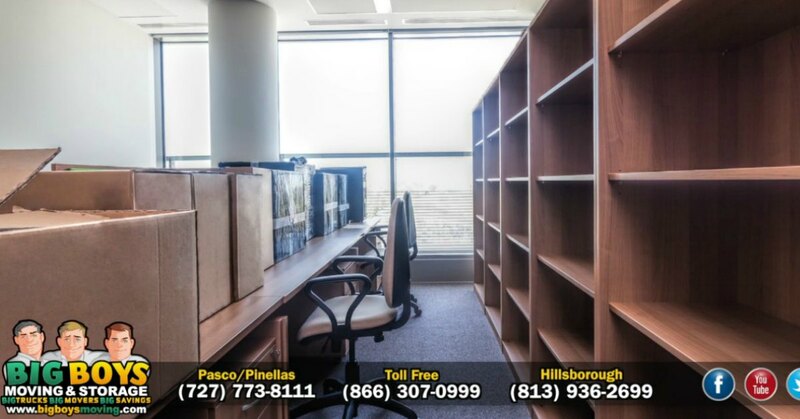 Are you looking for professional office movers Tampa FL trusts? Then you have found us! For 8 years, Big Boys Moving and Storage have been named as Tampa’s best moving company! So, if you’re in need of someone to help you move your office from one location to another, just drop us a line! Why Are Big Boys Moving the Best Office Movers Tampa FL Has to Offer? Here at Big Boys Moving we check all the boxes for great office moving services! We can pack up your office as well as move it for you! We know that commercial moves take a little extra finesse and every one of our moving staff have what it takes to provide that for you. Not only are they skilled with commercial moves, but they are skilled in moving office furniture and equipment safely. Can You Trust Big Boys Movers for your Office Move? Of course, but if you don’t believe us you can look at our customer’s testimonials to our services! How Can You Book Big Boys Moving For Your Move? or 813-936-2699 and our moving coordinator, Amanda, will be happy to get you started. All you need to do is let her know what kind of services you need from us – Do you want us to pack and move you? Do you just want us to move you? 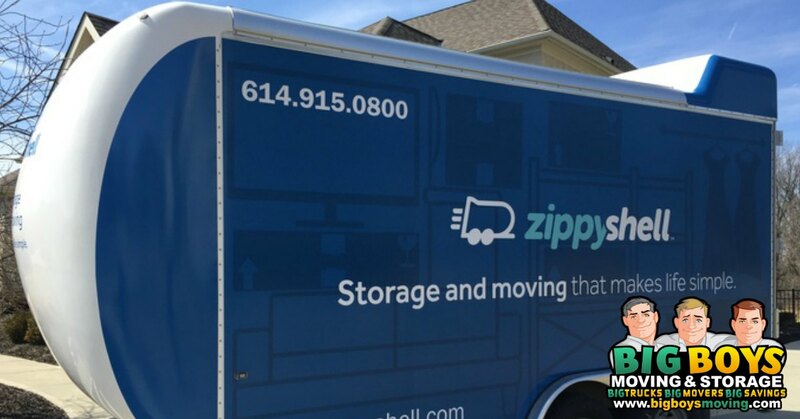 Do you want us to move you to our storage facility until you have a new facility ready? Whatever you need, we’ll be glad to set things in motion to make your company move as smooth as possible. Have questions about what type of service you might need? If you’re not sure what type of moving service is best for your needs, Amanda can help with that too! Just pick up the phone.